Forced to bear witness to horrific scenes that forever shatter his innocence, he discovers the shocking secret behind his less than ordinary existence. What follows is a fight for survival that will define the nature of a boy bound to an incredible destiny whose origins have been lost to the tides of time. 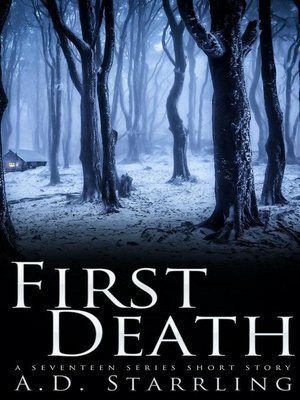 First Death is a short story set in AD Starrling's bestselling supernatural thriller series Seventeen. If you like high-octane adventures that combine science and fantasy, then you'll love the world of Seventeen. Grab this riveting short story and start the epic series today!